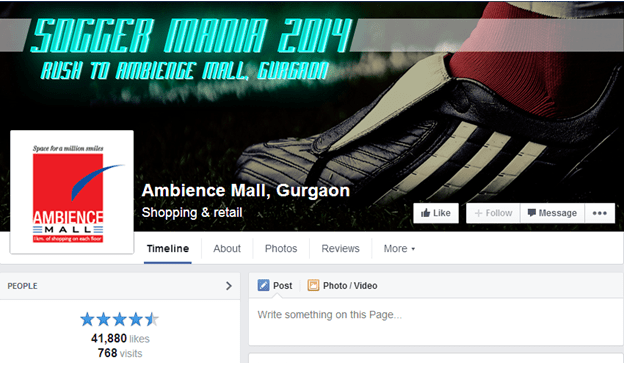 How Ambience Mall increased its Facebook Fan base by 59% in just 30 days! Home > Blog > Blog > How Ambience Mall increased its Facebook Fan base by 59% in just 30 days! 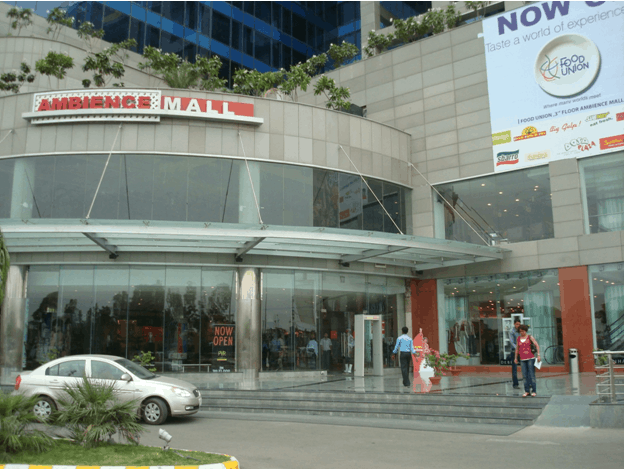 Ambience Mall is a shopping mall located in Gurgaon, India. It comprises an area of 867,000-square-foot (80,500 m2). It is located on the NH-8 highway right at the Delhi – Gurgaon border. The mall opened in late 2007 and most stores and the food court are fully operational. 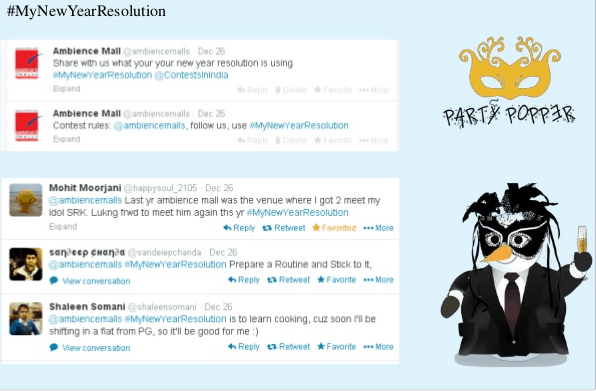 • To increase Twitter followers and promote engagement with them. • To increase fan base and engagement on Facebook. 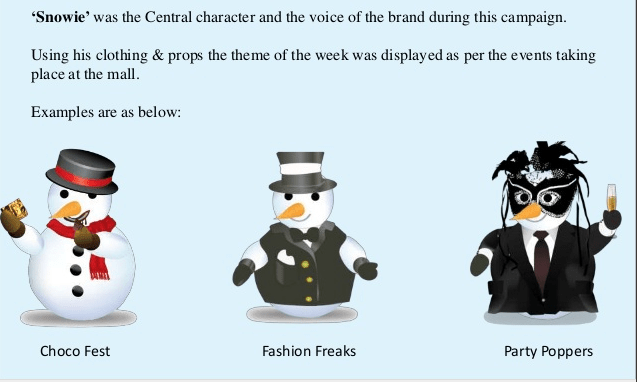 A campaign mascot, using his clothing and props as the theme of the week, was displayed as per the events taking place at the mall. 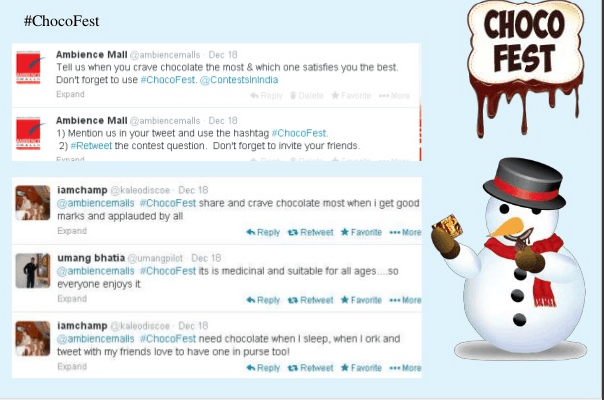 The in-mall event promotions that included Posts, Tweets and Contests to promote company on social media went on for about 4 days. 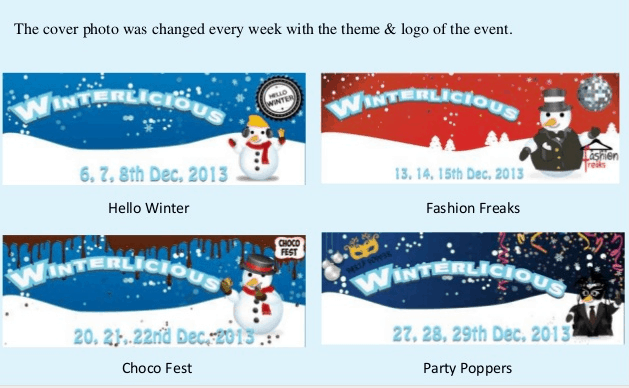 They changed the cover photo every week that carried the theme and logo of the event.